COMFIRE® is a state-of-the-art composite material that is completely non-combustible (no smoke or toxicity) and dimensionally stable in water. It also offers excellent thermal and sound insulation properties. With COMFIRE®, Marine Systems Technology has a world leading product that not only complies with the most demanding marine safety technical requirements but also offers many practical advantages to the ship designer. 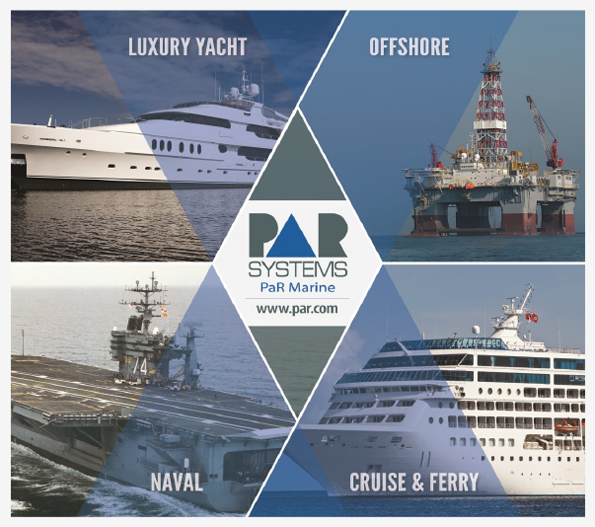 Marine Systems Technology boasts a range of products for applications throughout the interiors of Naval Ships, Cruise Ships and Fast Ferries, and Offshore Platforms and Luxury Yachts. A60 Sliding and Double Watertight Doors, supplied with our unique Level Access System to facilitate wheeled traffic.